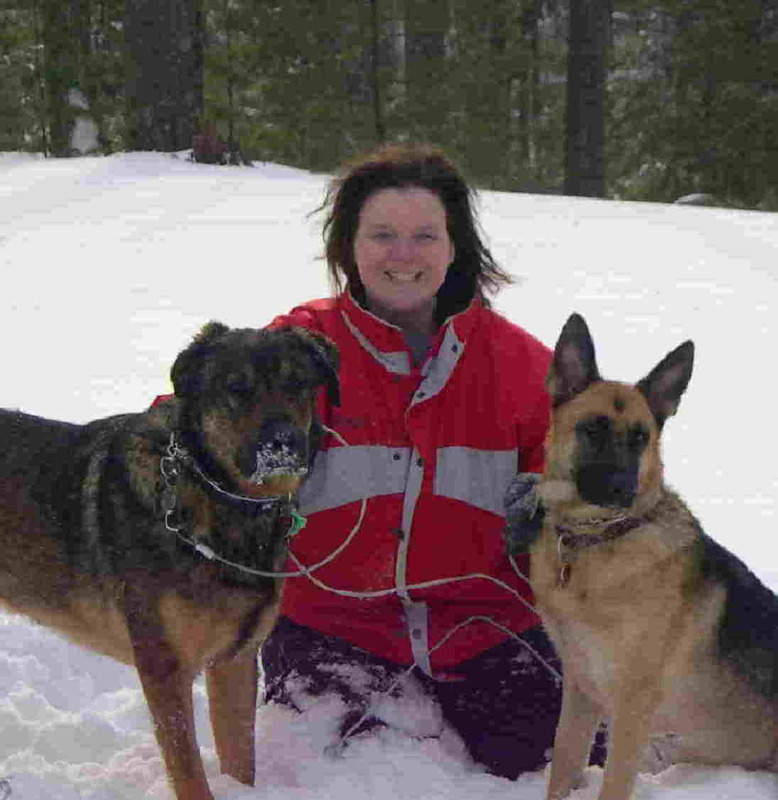 A native of Massachusetts and graduate of Boston University's College of Communication, Kristen began her quest to work with dogs when she adopted nine-month old “Hilde” from the North Star German Shepherd Dog Rescue in Massachusetts. Hilde was intelligent, excitable, vocal, protective, and just a bit haughty. Hilde’s life pre-adoption was one that allowed her to do whatever she wanted — anytime, anywhere, anyhow. Obedience classes became a must so that Hilde’s strong and stubborn persona wouldn’t dominate her new human household and parents. 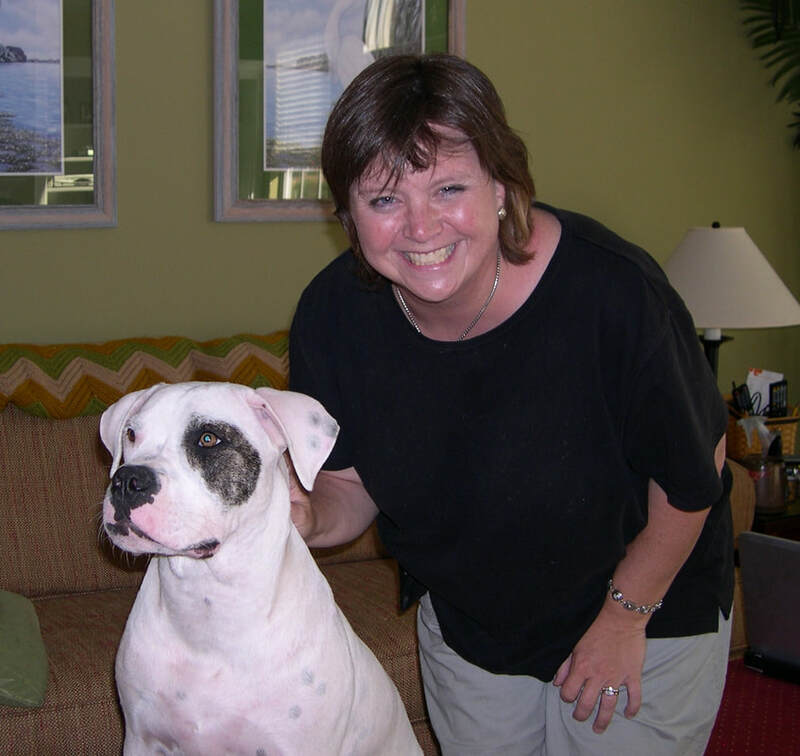 Those classes were what helped Kristen build a stronger bond with Hilde based on better communication and obedience, while teaching and providing Hilde some structure in which she could live loyally and happily in their home. Kristen wholeheartedly believes in the importance for dog owners to find this balance with their dogs so they too can reap the valuable benefits and joy of their dog’s unconditional love.